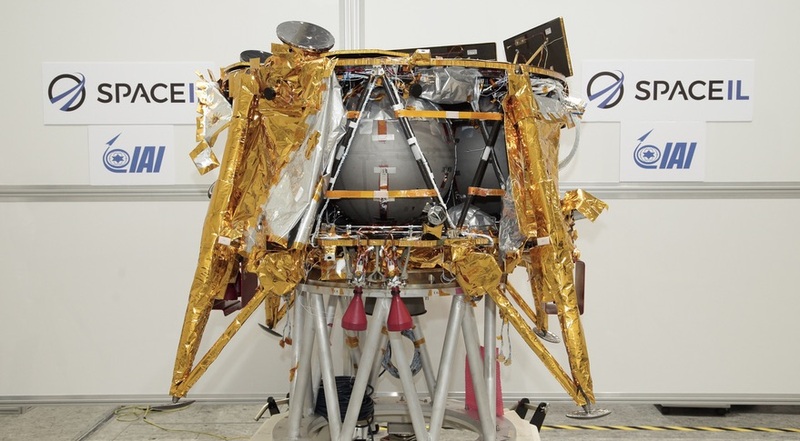 Former Google Lunar XPRIZE (GLXP) competitor, and Israeli nonprofit, SpaceIL has launched a (largely) privately funded spacecraft to land on the Moon. See Space.com article. The total budget for the mission is estimated at US$95 million. Funding for the mission has predominantly been from private donations, most notably from Israeli billionaire Morris Kahn and American philanthropist Sheldon Adelson. The team has also attracted support from the Israeli Space Agency (ISA) and a number of aerospace companies and research institutions in Israel. The SpaceIL team was founded as a nonprofit organization wishing to promote scientific and technological education in Israel. The photo below shows their beautiful spacecraft named Beresheet. 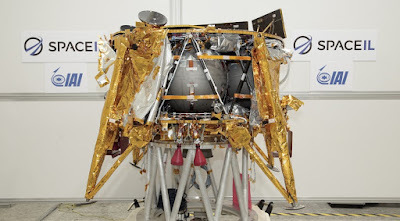 After dozens of other fundraising approaches were attempted by the various GLXP competitors around the world, it is interesting and impressive to see SpaceIL succeed through their model which combines national prestige and an education-oriented nonprofit foundation. The team's precise plans beyond this first mission are yet to be clearly articulated but the company that led the development and integration of their lander, Israel Aerospace Industries (IAI), has already announced a partnership with the German space company OHB System to offer the commercial delivery of payloads to the lunar surface for the European Space Agency (ESA). Under the agreement, IAI will handle integration of payloads onto the lander and be responsible for launch arrangements. OHB will be the prime contractor for those missions, managing work with ESA and payload developers. Although the Beresheet mission comes too late to claim the Google Lunar XPRIZE prize money, it undoubtably represents a fantastic achievement of the prize's main goal, namely to stimulate new commercially-viable models for lunar exploration. The Beresheet mission is sure to kick off a wave of similar small lunar surface missions with substantial commercial involvement in the coming years. We look forward to seeing other GLXP teams, and their spin-offs like our very own ispace, achieve lunar surface access in the not too distant future.